Anyone can use a tarot deck, select cards and read what the guide book says about it. What that experience doesn’t do is tap into your own inner wisdom and the message the cards have when you look more deeply into the imagery and its connection with the other cards. 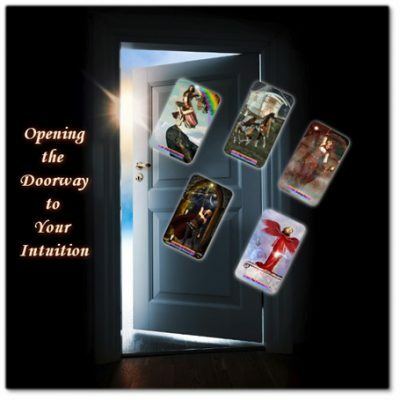 The eBook will use the Rainbow Travellers Tarot as examples however the questions and method of reading the cards will help you to become more in touch with the messages the cards hold for you. This is not a short little guide book, it is a very detailed journey into the how the cards relate to life experiences. At more than 40,000 words and accompanied by the colorful artwork of the Rainbow Travellers Tarot cards you will find yourself immersed in a world of magic, hope, challenges and insights that easily parallel the complex nature of the human experience in mind, body, heart and spirit.